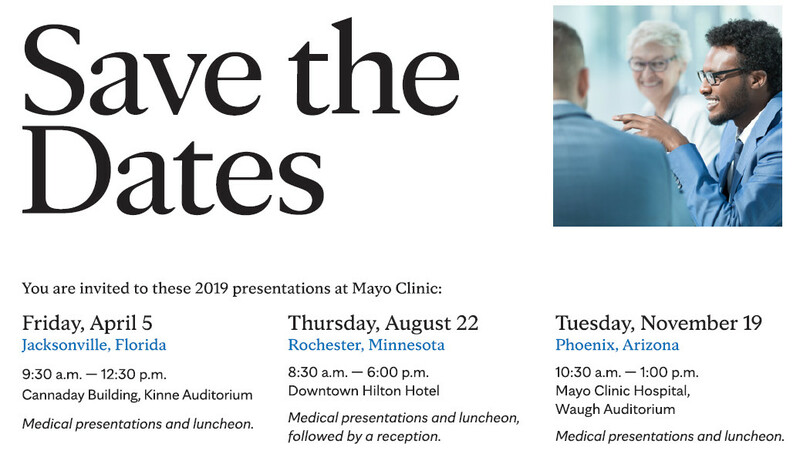 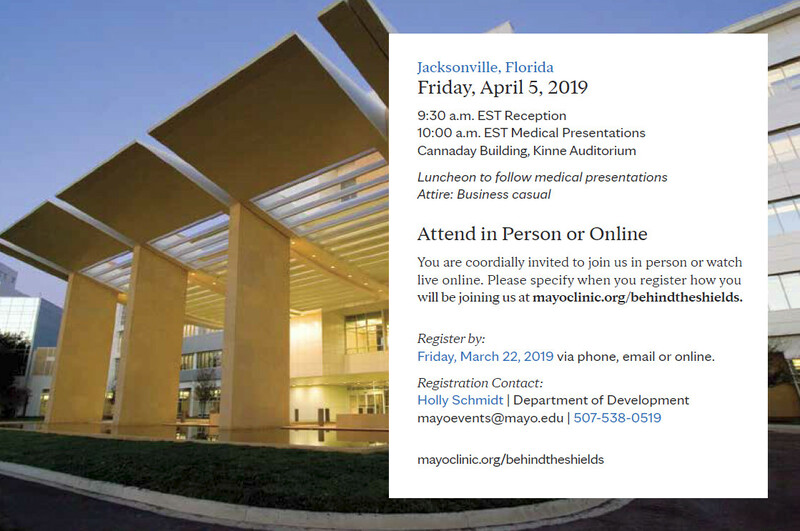 Join Mayo Clinic scientist and physician leaders as they share their pioneering research, ground breaking discoveries, and developing medical advancements within an array of specialties. 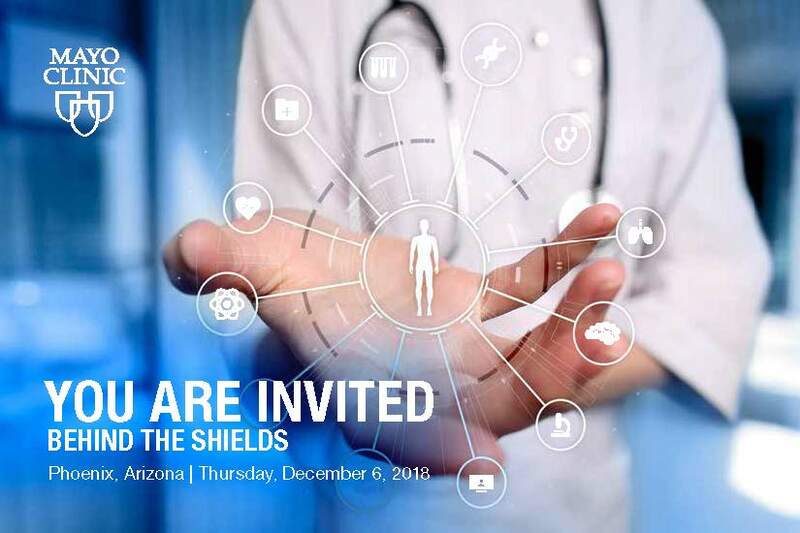 One Week: It’s Not Too Late! 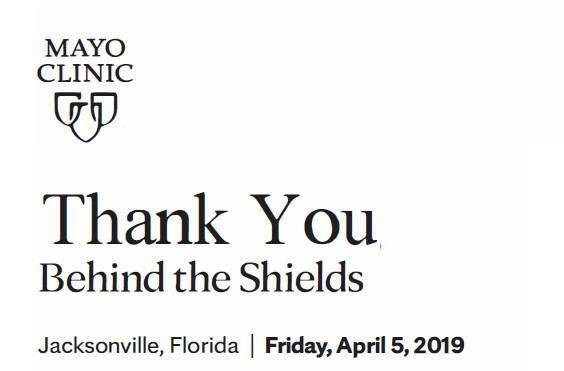 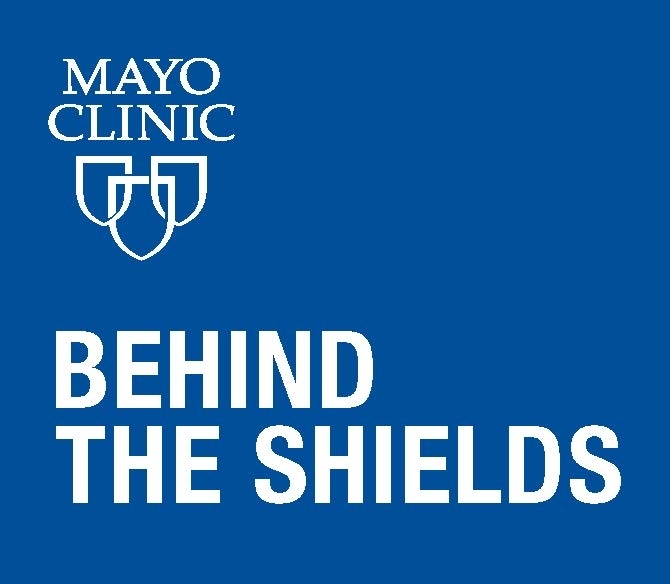 Send an email to invite people you know to join the Behind the Shields page.